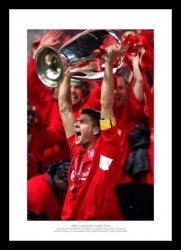 Bring back memories of the 2005 final. 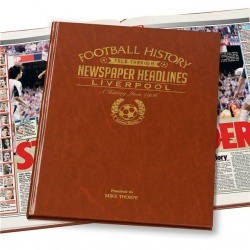 The history of Liverpool FC through newspaper reports of the day. 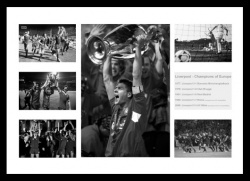 Relive all the glorious European Cup final nights . 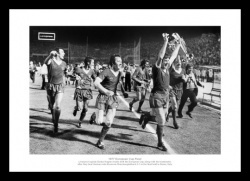 3 photos from the 1977 European Cup Final featuring Liverpool legends from the 1970s. 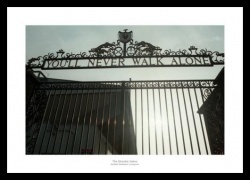 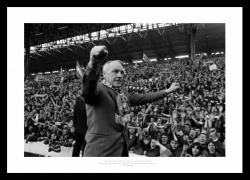 "I'm just one of the people who stands on the kop. 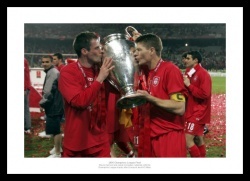 They think the same as I do, and I think the same as they do." 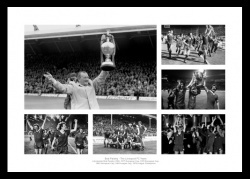 Featuring some of Liverpool's greatest players and manager. 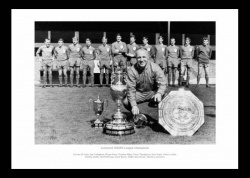 Liverpool's legendary manager with the team. 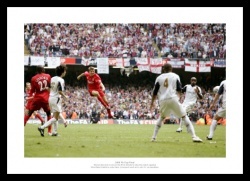 Steven Gerrard scores the winning goal in the final. 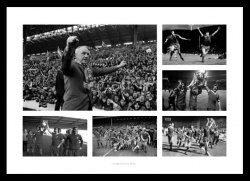 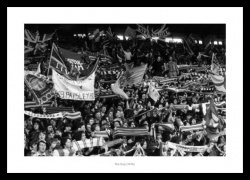 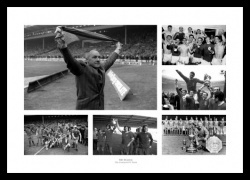 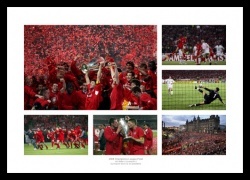 A print montage celebrating Bob Paisley's years as manager. 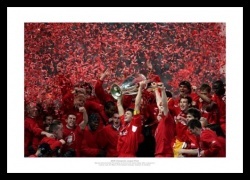 Steven Gerrard and the Liverpool team celebrate with the trophy after their stunning victory against AC Milan in Istanbul. 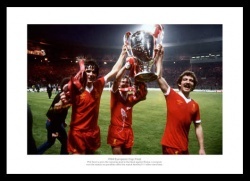 Ian Rush scores for Liverpool in their 3-1 victory over Everton at Wembley. 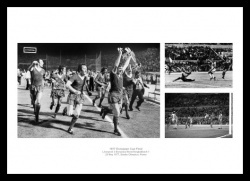 The winning goal that clinched the title. 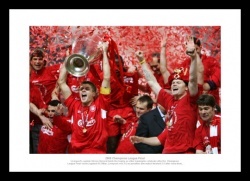 Gerrard lifts the trophy after Liverpool's stunning combeback.